All across the country, food lovers are cooking up something wholesome and flavorful. 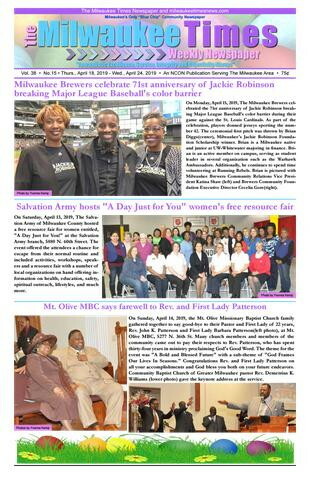 They are making a commitment to eating better on their own terms by making more meals at home. They are finding that home cooking with real ingredients is inherently healthier — and it’s surprisingly easy. With a few simple changes, you can make a big difference in the healthfulness of everyday meals. “By adding herbs and spices, it’s easy to make healthy foods more flavorful. And it’s a smart way to freshen up your family’s standby recipes while gradually reducing reliance on sugar, sodium or fat,” said Chef Mark Garcia, of the McCormick Kitchens. Replace the heavy breading on chicken tenders with a flour mixture spiced with paprika, black pepper and oregano. Bake it in the oven to reduce fat and calories. 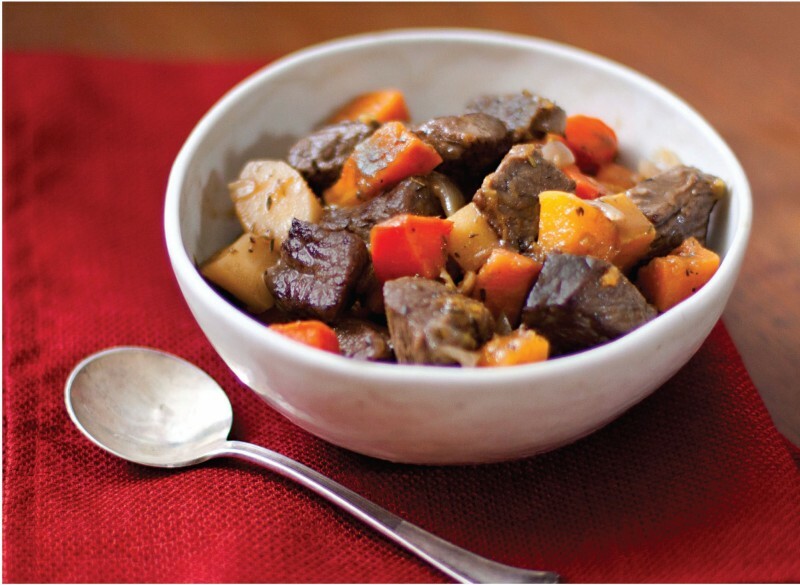 For a healthier take on beef stew, use low sodium broth and serve over whole grain pasta or brown rice instead of mashed potatoes. 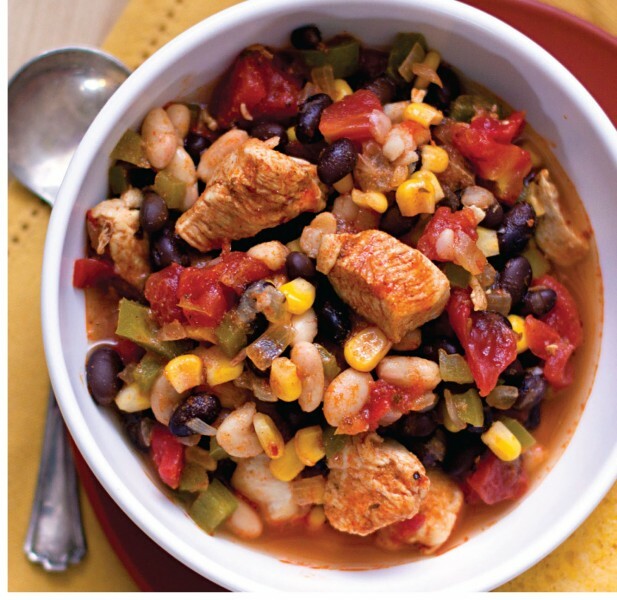 For a delicious twist on traditional chili, try using bone – less, skinless chicken breasts with black beans and corn. Pump up the authentic Southwest flavor with cumin, garlic powder and red pepper. Get more recipes like these at www.mccormick.com. 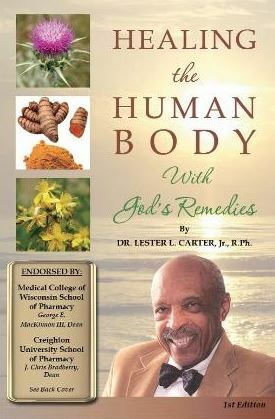 You can also join the conversation on Twitter@Spices4Health. Preheat oven to 425° F. Toss vegetables and onion with 1 tablespoon olive oil on large baking sheet. Roast 20 minutes or until vegetables are golden. Meanwhile, cook and stir beef in remaining 1 tablespoon olive oil in large skillet on medium-high heat 5 minutes or until beef is browned. Add roasted vegetables, chicken broth, bay leaves, thyme, pepper, salt and wine. Bring to boil. Re duce heat to low; simmer 10 minutes or until sauce is slightly thickened. Remove bay leaves from stew before serving. Serve stew over mashed potatoes. Test Kitchen Tip: If desired, add 2 McCormick Bay Leaves to cooking water when preparing fresh or instant potatoes. For instant mashed potatoes, remove bay leaves before adding potato flakes. For fresh potatoes, remove bay leaves before mashing. 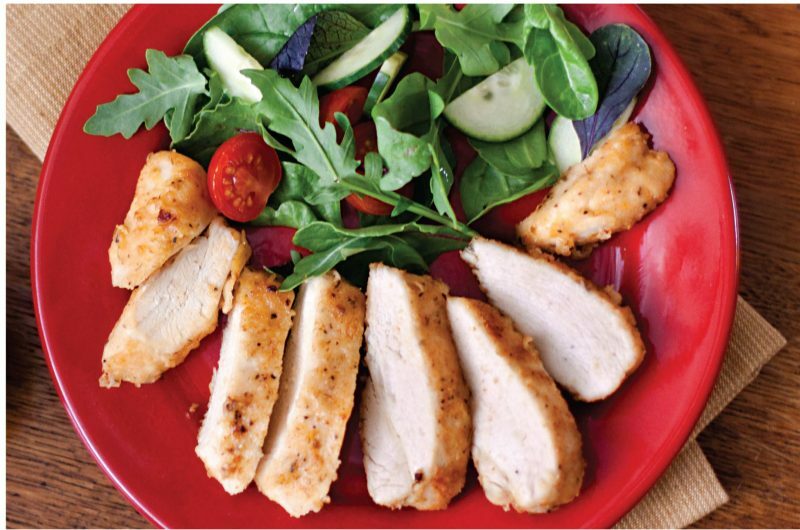 Boneless chicken is seasoned and oven-fried for great taste that’s quick and easy enough for any day of the week. Preheat oven to 425° F. Spray 15 x 10 x 1-inch baking pan with no stick cooking spray. Mix flour, seasoned salt, oregano and pepper in shallow dish. Moisten chicken with milk. Coat evenly with flour mixture. Place chicken in single layer on prepared pan. Drizzle with melted butter. Bake 15 to 20 minutes or until chicken is cooked through. Test Kitchen Tip: For quicker, more uniform cooking, slice thick chicken breasts in half horizontally or pound chicken breasts thin. Flavor Variation: Use 1 teaspoon McCormick Perfect Pinch Italian Seasoning or Rosemary Leaves, crushed, in place of the oregano. Make a batch of this Super Spice-rich chili for your next get-together. It doubles easily if you are expecting a crowd. Heat oil in large skillet on medium-high heat. Add chicken, bell pepper and onion; cook and stir 6 to 8 minutes or until chicken is lightly browned. Add paprika, oregano, cumin, garlic powder and red pepper; mix well. Stir in remaining ingredients. Bring to boil. Reduce heat to low; simmer 20 minutes. Nutrition information, per serving: Calories: 188; Fat: 4 g; Carbohydrates: 20 g; Cholesterol: 37 mg; Sodium: 413 mg; Fiber: 6 g; Protein: 18 g.
Best Bets For Healthy Family Meals in A Hurry.